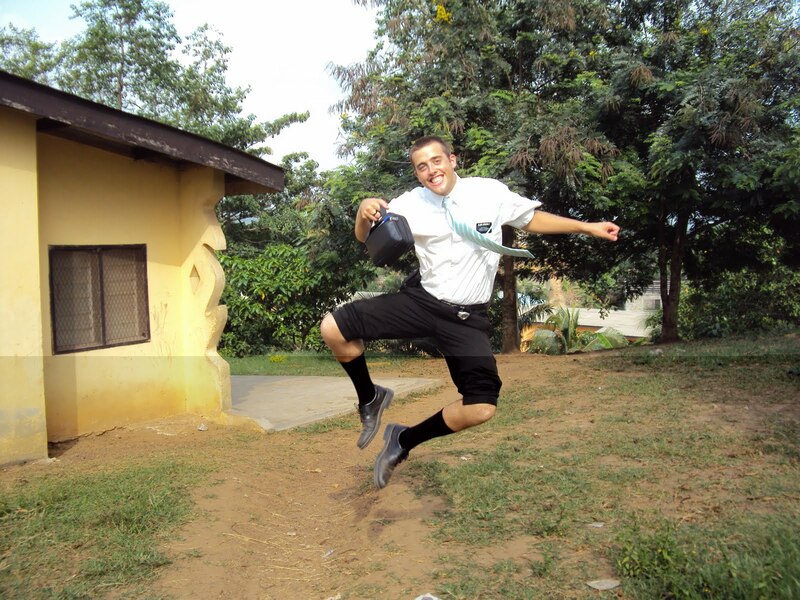 Ghana: Kickin It in Ghana!!! what a dork! I love this picture!! !